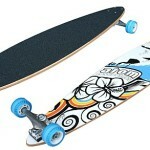 It is well known that we can divide all longboard in different categories. And when one makes the decision to get his hands on a new board, we tend to look at boards within one of these categories. It just makes it easier to make the final decision after finding the board that should be… the right one. And then there are some riders who simply know what they want. The best board they can possibly find. That is what many riders out there are looking for. So today we are looking at some of the high-end longboards that will provide great riding experience to longboarders who are simply looking at something special. This particular board might not look truly special in any way. But I have to say that it is. It is a 8ply Canadian maple deck in the size of 41″. The 85A freeride wheels are attached to 7” alumni casting trucks with chrome steal hardware. The wheels have 80% rebound and are the size 70mmX51mm. What gets you moving are the ABEC-7 lubed bearings. Riders who choose to use this board are giving great reviews and it seems like the board is capable of living up to its standards. What more can I say. It is the kind of board that you might want to choose if you are looking for something great. 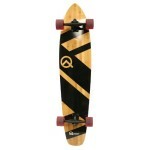 It is hard for me to say what is so special about this longboard, but it looks simply awesome. I know that it is not the best way to describe a longboard, but the looks of it just make a great impression. 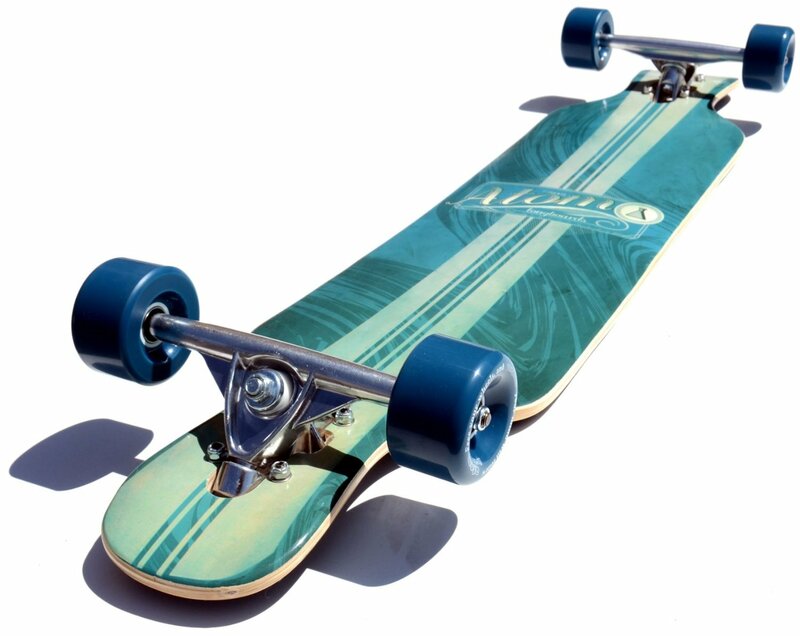 Z-Plex have done a great job assembling a beautiful longboard, that will not let you down. It is a 38”x9” Pintail with 180mm Reverse, Powder coated trucks. You have 69.. 78A Z-Smooth wheels attached to them with ABEC-7 bearings. A board that could be called the ultimate cruiser if you ask me. This is another board that is in a way special by the way it looks. It is hard to say what that thing exactly is, but you know it when you see it. And I can say that this board has that special something. The deck is a Loaded Tesseract 2016 model. It is assembled together with 184mm RKP Caliber II Trucks and James Kelly Wheels of RAD 70mm x 80a. Bearings on this one are Bones Mini Logo. All together it should ensure great performance and riding experience. Of course, everything is up to you. This one right here is what those downhill freeride riders would be happy to get their hands on. At least they should be. I suggest you read more about this board on your own because there is much to learn. 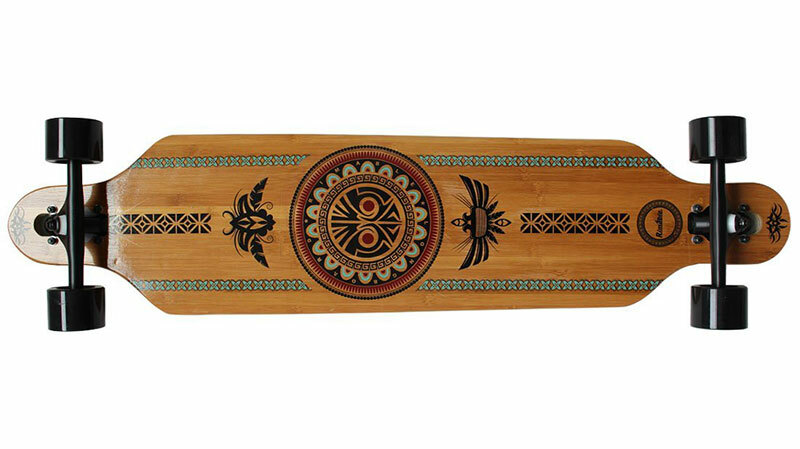 This board comes in different sizes which gives you the chance to choose the one that fits you most. There is of course on more way to go, if you are looking for something truly special. If you are ready to put in the work, you can simply assemble a complete longboard on your own. This takes some time and patience. The total costs will probably go up as well. But if you make all of the right decision, the result should be exactly what you have been looking for. Look for the best of best decks, combine that with a pair of amazing trucks. Remember to find appropriate wheels and bearing for the best riding experience and do the work on your own. Building your own longboard will be a great experience.